After a Grand Opening in Puerto Rico last Friday, House of Hoops is set to open yet another new location, this one established in Honolulu, Hawaii. After a Grand Opening in Puerto Rico last Friday, House of Hoops is set to open yet another new location, this one established in Honolulu, Hawaii. 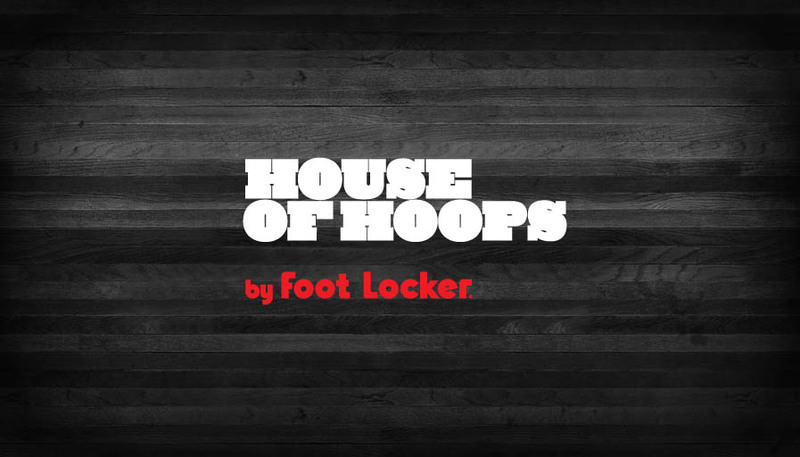 House of Hoops Ala Moana Center will officially open its doors this Friday, September 23rd. As of now, no special side events or guests have been announced, but an opportunity to buy some exclusive footwear should make your trip worthwhile regardless. Read on for more information.